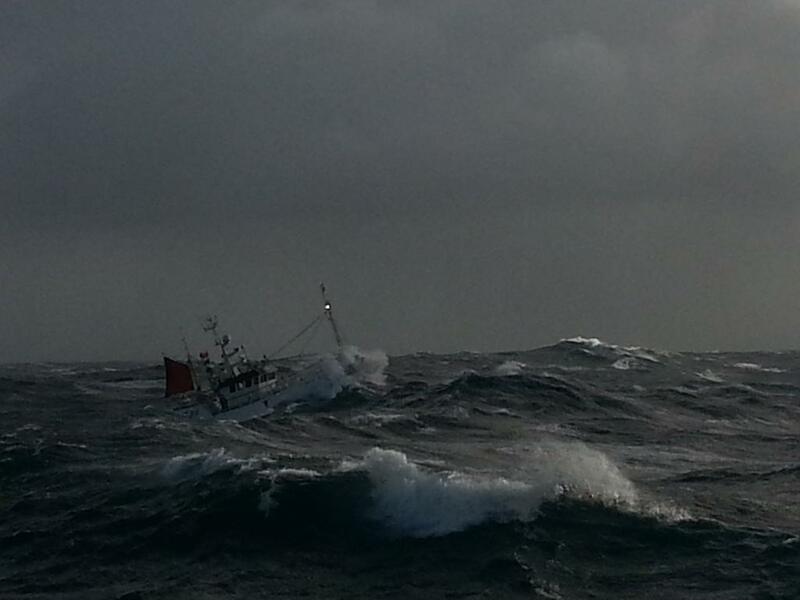 Follow the fishing vessel Ajax PZ36 as she fishes the North Atlantic for sustainable MSC Certified Cornish hake. Based in Newlyn, Cornwall her skipper and crew of five fish short trips of three and four days during neap tides using gill nets. captured in paint - oil on canvas by Laurence Hartwell. MFV Ajax PZ36 fishing news. Stay in touch with the Cornish fishing vessel MFV Ajax, PZ36 while she is at sea and in port. The boat fishes primarily for hake with a by-catch of white fish like ling, cod, haddock, pollack and whiting. Latest Ajax PZ36 fishing news!